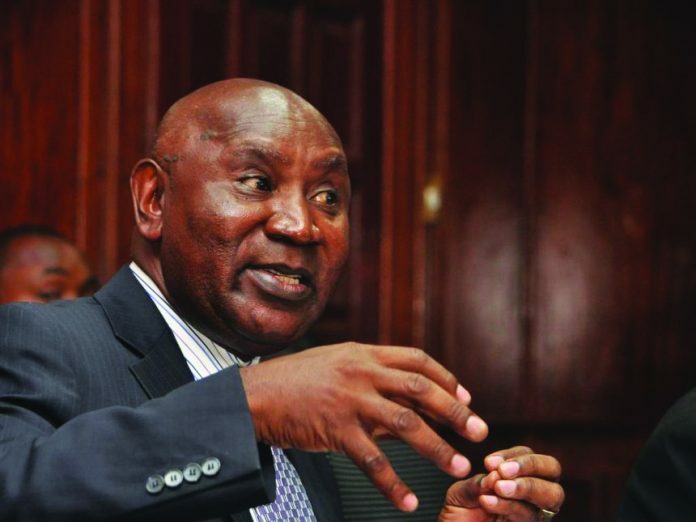 Auditor General Edward Ouko is no doubt a man under siege by forces determined to clip his powers and ensure he does not have the leeway to question massive plunder, when it happens, of public funds by State and county agencies. From a move by the National Assembly to amend the Public Audit Act and a petition in Parliament to remove him from office over allegations of abuse of office, the auditor general has chose not to take things lying down, and instead fight for his independence. Unlike in similar situations where the Office of the Attorney General is left to defend the government and State corporations whenever they are dragged to court, Ouko decided to join hands with Transparency International (TI-Kenya) and the Coalition for Reforms and Democracy in a court case challenging the government-sponsored amendments to the Audit Act. Through lawyer Milcah Ondiek, Ouko wants the court to nullify changes to the Public Audit Act, which, he argues, are an affront to his independence, and intended to have the Executive take control of his operations. “The Act compromises and undermines the institutional independence of the auditor general by attempting to subject its control to the Public Service Commission. This is illegal and unconstitutional as it attempts to relegate the powers bestowed on the office by the Constitution,” said Ondiek. She argued that the Act is intended to stop the auditor general from questioning policy objectives of the national and county governments, which is a restrictive scheme fashioned to cripple the office by unlawfully creating the position of senior deputy auditor general, when the Constitution provides that any changes to the office can only be done through a referendum. Amendments to the Public Audit Act established far-reaching changes like denying the auditor-general powers to recruit his own staff and creating an Audit Advisory Committee, with powers to control how the auditor operates. 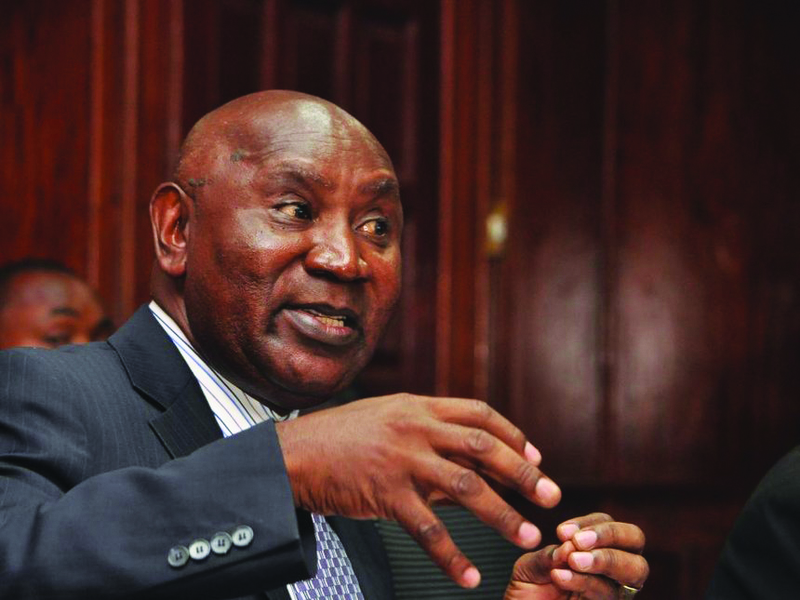 But according to Ouko, the changes were aimed at allowing the Executive to control his office by having its own appointees to influence and distort facts of financial expenditure, and plunder of public resources. 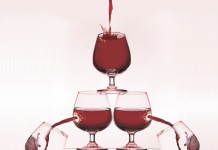 Ondiek argued that establishing the Audit Advisory Board would create conflict of interest since some members proposed to sit in the board are the same people supposed to be audited by the auditor general. 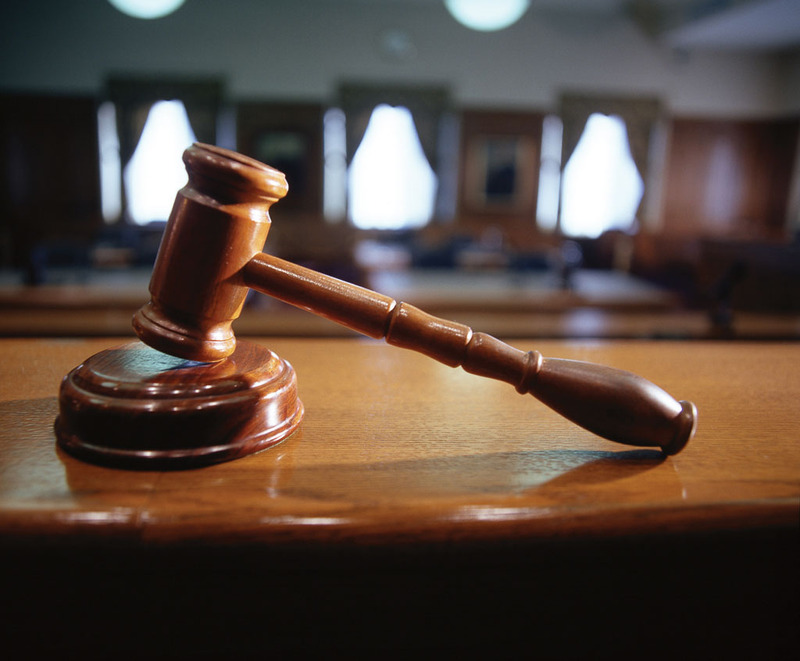 “The board’s functions are outright unconstitutional; it purportedly exercises a supervisory role over the auditor general when the Constitution demands that the office be independent and subject only to the rule of law,” said Ondiek. 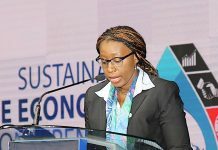 TI-Kenya argued in the petition that the Public Audit Act interfered with the independence of the Auditor-General’s office by allowing the executive to have a say on how they are audited. The anti-corruption lobby group further submitted that the clause creating the position of Acting Auditor-General is unconstitutional, given that the holder of the office has security of tenure provided by the Constitution. “The Act purports to give an organ of government which is intended to be subject of the Auditor-General’s oversight a reverse oversight function where they will be directing the office in the guise of being the Audit Advisory Board,” said TI. 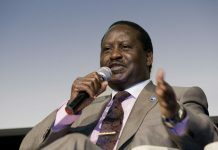 The opposition, Cord, in a similar petition, raised similar concerns where they argue that provisions in the Act, which deny the auditor general powers to appoint his own staff and give the Public Service Commission and the executive powers to supervise operations of the office are null and void. 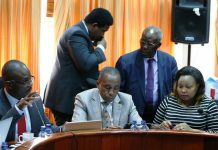 According to Cord, the Executive cannot make rules on how it shall be audited, and that accountability in managing public funds is at risk of collapsing if the new law is left to stand. “Various clauses in the Act are unconstitutional since they touch on the functions and powers delegated to the auditor general. 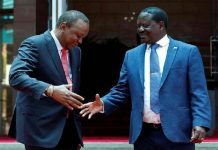 What Parliament passed is not representative of the will of Kenyans when they passed the constitution,” said Cord in its petition. The coalition also questioned why the president rejected the original Public Audit Bill passed by the National Assembly in May 2015 and whether he had the powers to delete and amend some clauses in the Act. Both the lobby group and Cord are seeking a declaration that Sections 4, 8, 11, 16 and 40 of the Public Audit Act 2015 are unconstitutional, null and void. 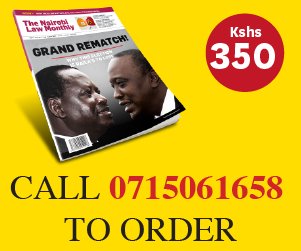 But even before the dust settles on the disputed changes to the Act –the matter is still pending determination at the High Court – another petition was filed at the National Assembly by Emmanuel Mwagambo Mwagonah asking MPs to remove Ouko from office. However, this attempt to interfere with Ouko’s work has also ended up in court through a petition by activist Okiya Omtatah to stop any attempt by Parliament to impeach the AG. According to the activist, there has been a concerted campaign by senior members of the Executive and the Legislature to harass and remove Ouko from office after Director of Public Prosecution Keriako Tobiko admitted that he had been under pressure to prosecute the auditor-general for frivolous offences. “President Uhuru Kenyatta himself has ridiculed the auditor general over his submissions on the Eurobond saga, while leader of majority Aden Duale is on record accusing Ouko of working for political interest, and that they will do everything to remove him from office,” submitted Omtatah. 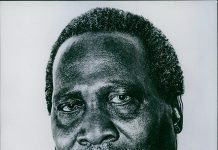 He argued that it was only after the DPP decided not to prosecute Ouko in February that those opposed to his handling of graft used Mwagonah to file the petition at the National Assembly, raising the same queries the DPP had dismissed. According to the activist, Parliament has no powers to investigate what had already been determined by the DPP, and that the failure to provide evidence before Parliament was a clear motive of blackmailing the auditor-general. Omtatah is seeking a court declaration that the National Assembly has no power to admit the petition against Ouko filed by Mwagonah, and an order stopping MPs from debating or adopting any report on the conduct of the AG.